Home Uncategorized Digital activism: a double-edged sword. Those of us who have had to live and grow under a military dictatorship truly know the meaning of liberty. For some, it might just mean hope. For me, it became a matter of withstanding: I had to #RESIST. My grandmother used to tell me that: “there was no evil that lasted a hundred years as there was no body that could resist it”. She clearly did not want to succumb before a tyranny either; she was resisting too. I never really imagined I was going to #RESIST from elsewhere. 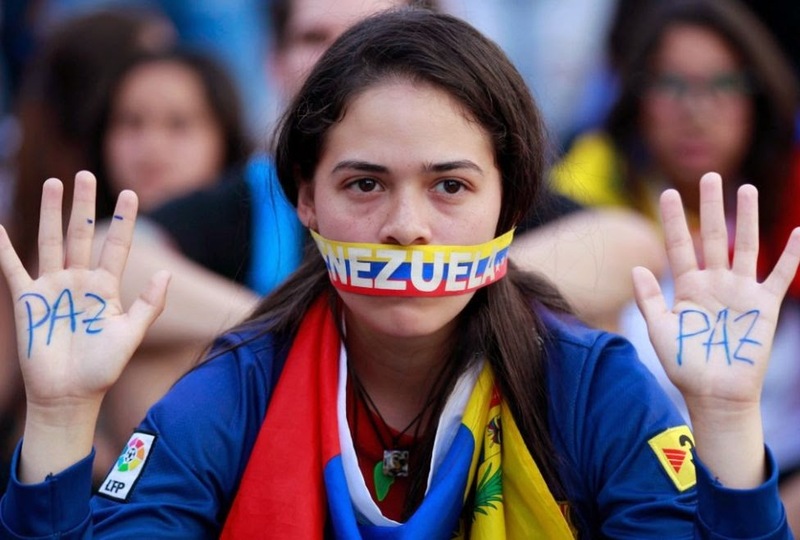 But as the world seemed to have forgotten Venezuela during these 19 years of despotism, Facebook and WhatsApp are the only channels I have to be conscious of what is happening back home. If you think a $700 box of powdered milk is expensive, imagine how expensive “freedom of speech” is. Venezuela is an open space for social and political discourse only for those with resources and connections with the government. When public criticism from vocal opposers of the chavismo challenges the authoritarian status-quo, accusations of cyber-terrorismo, espionage and treason massively occur. When 31 year-old Inés González tweeted regarding the murder of Maduro’s congressman Robert Serra , she was unlawfully charged “with public incitement, assault on a public official, and violent assault”. Robert Serra no era un ser humano, era un criminal que comandaba colectivos del terror y armaba niños. ¡Así que viudas, dejen el PEO! Unfortunately, Maduro’s totalitarian regime is aware that social media can also be used to mobilize and organize social conflicts, leading to mass violence and in many cases, the prosecution and assassination of many of these opposition e-activists. The social media may be more likely to promote polarization and to provide targeted communication channels for an already polarized political spectrum. 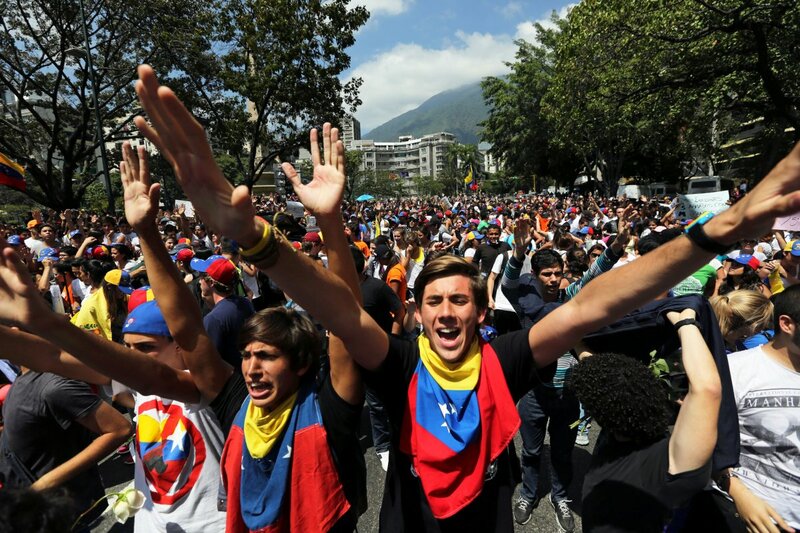 Regimes like Venezuela’s autocracy “remain well financed and effective in their determined efforts to hold on to power, and usually find ways to adjust to new challenges to their control” . Iris Varela, Venezuela’s Minister of Correctional Services, understands the high-powered platform she has as a public official. By assaulting and denigrating opponents on behalf of the socialist revolution on Twitter, she validates the fatalistic side of the social media as well as its repercussions. Maduro’s anti-democratic supporters understand that by threatening and condemning opposition political figures, journalists, celebrities and e-activists on social media, different violent organizations will eventually act according to these allegations; it is known as the politics of terror. “Governments are simply better at manipulating social media than the activists.”  While in the past, authoritarian regimes had to assign significant resources to detect dissidents, today’s digital era encourage people to proudly announce their political, social, and religious beliefs and identities, allowing law enforcement and intelligence services to target them that much more effectively. According to Rory Kinane  “there is a widely held assumption that Facebook, Twitter and other similar platforms are crucial to undermining dictatorships around the world. But social media may actually help entrench existing regimes in ways that we are only recently coming to understand”. Social media makes things easier for Venezuela’s military dictatorship to persecute and intimidate protestors and demonstrators as enormous amounts of personal data are openly available. This also provides tools to predict dissatisfaction and discontentment by studying hashtags which are trending at a specific point in time. It allows the Government to create confusion and mistrust to encourage chaos among the population in order to legitimize their abuse of power by authorizing, in many cases, its paramilitary groups to murder civilians. 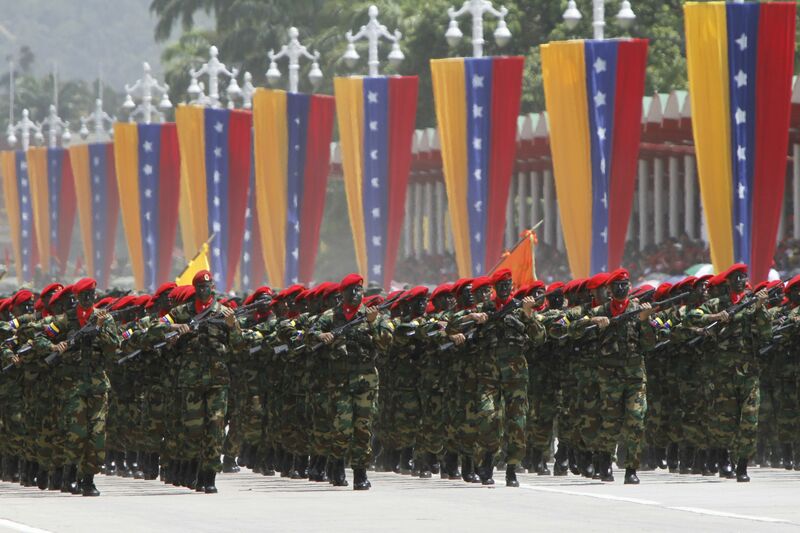 The Venezuelan Observatory on Violence (OVV) announced that 30.000 homicides in 2016 categorize the country as the second most violent place in the world where a war is not taking place. It also “estimates that Caracas is 14 times more violent than Sao Paulo in Brazil, 10 times more so than Bogota, the capital of Colombia, and 15 times more so than Mexico City.”  Coincidence? I don’t think so… Digital-activism is fraught with danger in Venezuela. However, millions of e-activists exercise democracy everyday through their phones. We all understand that “mientras hay vida, hay esperanza”. Martín, S. (2015). Venezuela’s Censorship Goes from Bad to Worse. PanamPost. Redacción Sumarium (2017). La sarta de vulgaridades que dijo Iris Varela sobre Alicia Machado. Samarium. Chenoweth, E. (2016). How Social Media Helps Dictators. Foreign Policy. Kinane, R. (2015). 5 Ways Social Media Helps Dictators. The National Interest. Mercopress (2016). 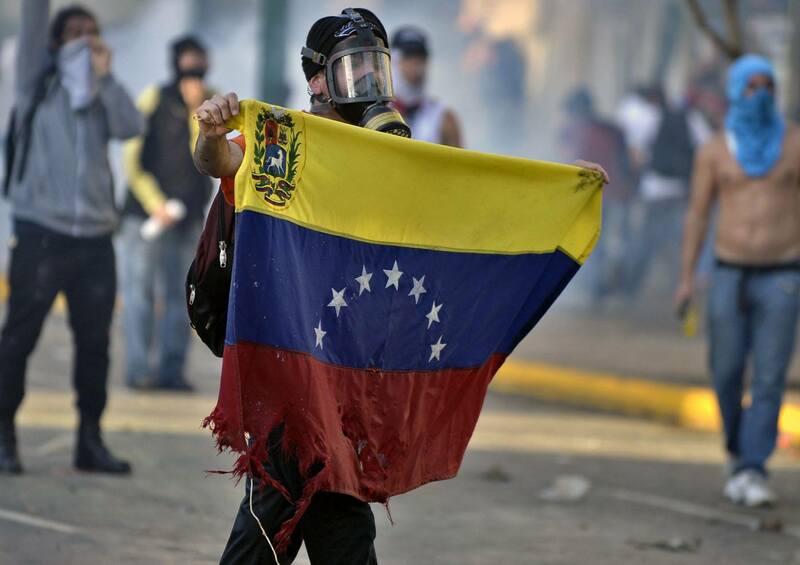 Venezuela second on world murder ranking with 28,479 yearly killings, says NGO. Aday, S., Farrell, H., Lynch, M. et al. 2010: Blogs and Bullets: New Media in Contentious Politics, Washington, DC: United States Institute of Peace. This insight into the negative aspects of the uses of social media is not only very interesting in itself, but it also so broadly applicable to many of the social media uses discussed throughout our respective posts, both me and Fernanda using pingbacks to highlight this in our own own posts are a very good illustration of this I feel.